A wedding day is a special moment for the bride and the groom who have decided to make a life-changing decision in front of the people they love and care about. They have planned together for months about a few wedding basics which they must follow to make their ‘best day’ a huge success. Having witnessed a few weddings, one must have noticed certain flaws or errors that could have been averted if the couples had followed the wedding basics strictly. When planning, a vacuum should not be created! 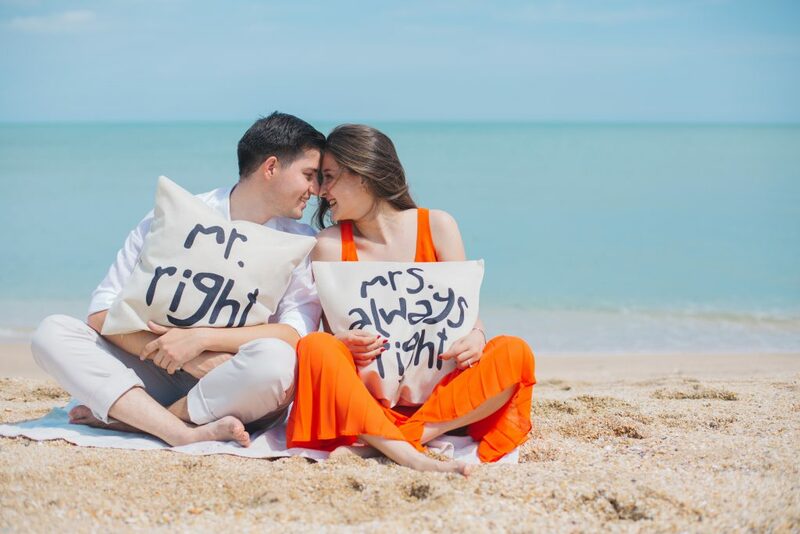 One must study both the important as well as trivial points, like the song that should be played when the couple walk down the aisle, the special wedding party group, selecting an exotic honeymoon destination, etc. It is important to adhere to the wedding basics to make a wedding a sure success. 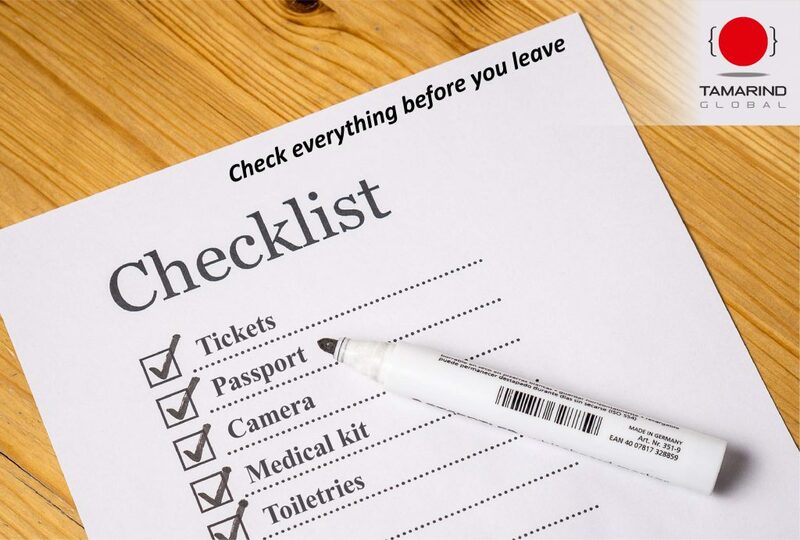 Proper planning helps to make things run smoothly and avoid embarrassing situations. While planning a wedding, one of the foremost thoughts which flashes in one’s mind is the beauty and serenity of the venue selected for the D-day. 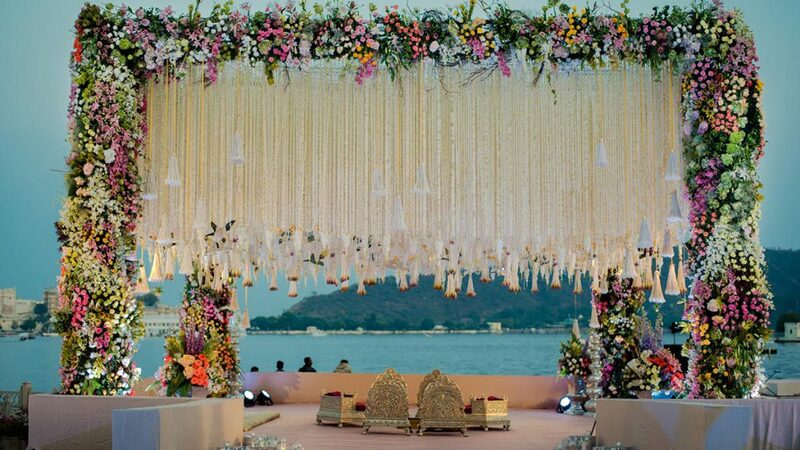 There are a plethora of lovely destinations in India that are perfect for grand nuptials. 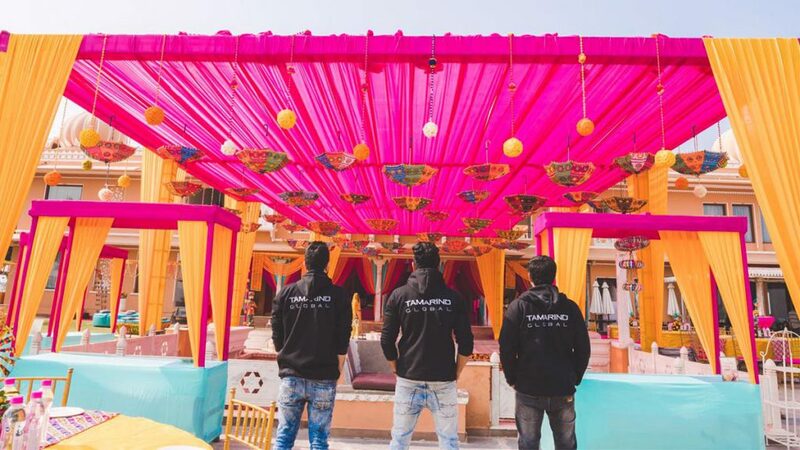 The best wedding planner offers exciting venues on the sandy beaches in Goa, at hill stations like Nainital, Shimla, Lonavala, etc., at the majestic palaces in Rajasthan, or close to the cool backwaters of Kerala. The couples can also choose from the charming venues in Europe, Malaysia, Dubai, etc. A promising wedding requires a lot of effort, dedication and concentration. It is really tough to shoulder all the responsibilities and to get the required information about various vendors. So, isn’t hiring a wedding planner the best bet? Appointing a professional wedding planner to plan a wedding, ease the woes and also speed up the wedding preparations. It is essential to organize and strategies a wedding! Proper planning can help to achieve a dream wedding which the couples always dreamt of. A dash of dazzle and glamour can create a romantic occasion which will be most talked about amongst friends and guests. Sticking to a schedule is one of the most important wedding basics, crucial for a perfect wedding. Select strategies that are best suited for the event and stick to them to make things run easier. Just remember, even with the most careful planning there is bound to be some mismanagements and disorder. So to enjoy a smooth and flawless event, hire only the best wedding planners.